We’re not just plants! Need help downsizing or organizing your space? Some assistance with a redecorating project? 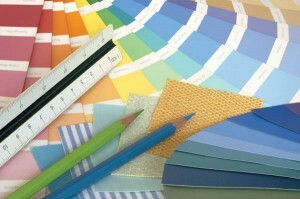 Or do you need guidance in giving your residential or commercial space a fresh, new look? Backseat Designer is for you! You are the designer. We guide you through the decorating process to achieve the home or office you deserve. We will use a blend of new and existing furniture and accessories, along with suggestions for new wall and floor coverings and colors. We can help you recycle or sell non-usable items. And of course we will make recommendations for green plants and floral designs provide the finishing touch.